Sliding sash windows are the ideal choice for your windows if you are aiming to continue the traditional look of your property in Surbiton or Berrylands. Manufactured from traditional timber, aluminium or modern uPVC, our sash windows are a highly practical option and are never prone to draughts and always remain stable, unlike older sashes. Sash windows are still considered one of the most elegant choices for traditional buildings, yet thanks to advanced technology and modern materials, they are also increasingly used on contemporary buildings. 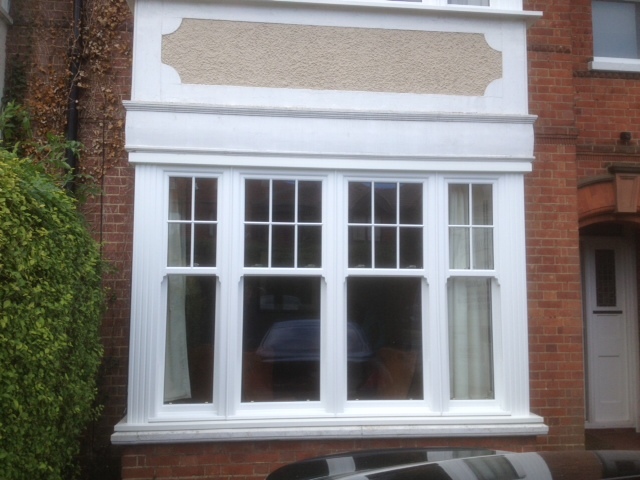 Your sash windows can be double glazed or even triple glazed and will be made to measure, to your specifications. Available in a range of colours, they combine comfort, classic aesthetics and security. 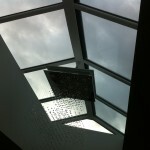 We are glazing experts and can advise you and suggest the best solutions for your home. 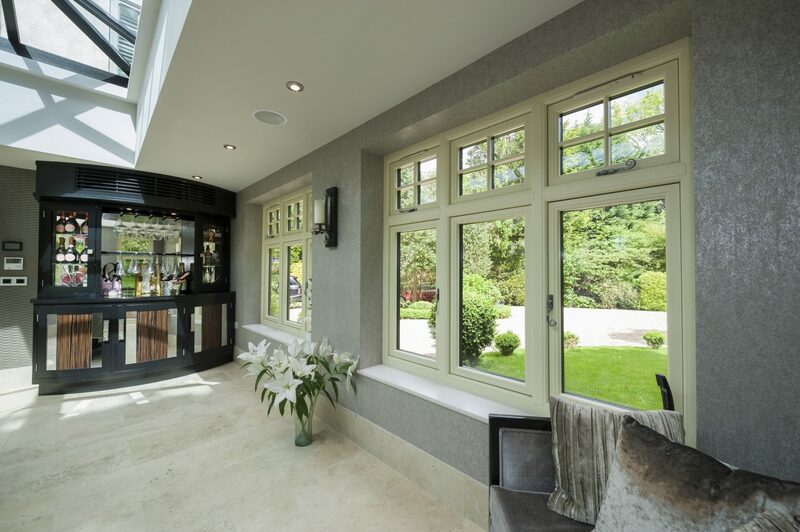 Our range is virtually unlimited and includes the most traditional timber-style windows, through to durable and sleek aluminium windows. 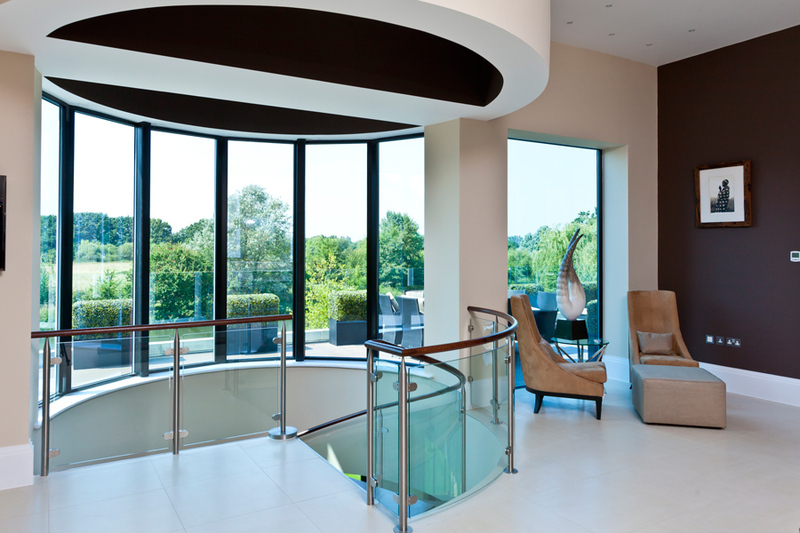 We also supply and install a range of doors including bi-folding doors, French doors, and patio doors, alongside roof lanterns, conservatories and porches. 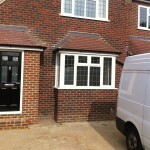 Our skilled installation team, who are all employed directly by us, ensure that every job runs as smoothly as possible. We have a keen eye for detail and value your business, so we treat every customer to a personal service, paying attention to functionality, security and visual appeal. 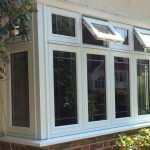 If you are considering replacement sash windows or other window products, please ring our team now on 0208 542 2233. 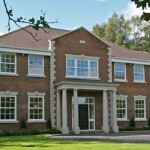 Why replace your sash windows in Berrylands? A feature of Georgian and Victorian homes, sash windows were originally made from timber. 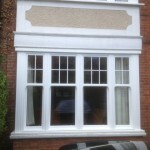 When it comes to replacing your old sash windows, it is worth looking at the benefits of uPVC over timber. 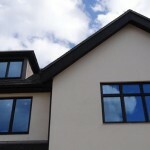 uPVC is a low maintenance and energy efficient option. 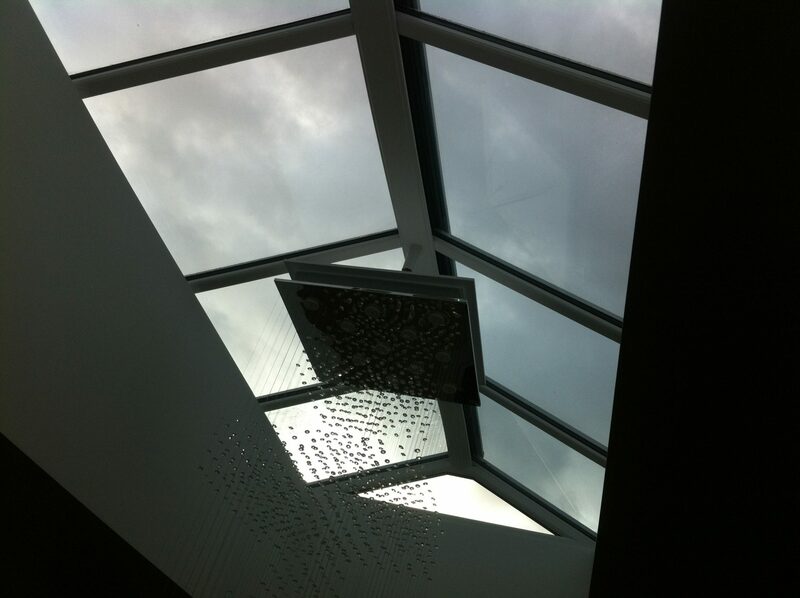 These windows are A-rated energy efficient, meaning that heat is kept inside the property for longer. This can help reduce your heating bills and Co2 emissions. Sash windows are excellent for reducing noise pollution and triple glazed windows are especially effective at blocking out the noise of traffic, trains or people. 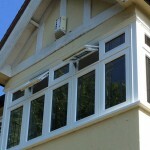 They will also offer you a higher level of security than those afforded by older, timber sash windows. We can supply and install ‘Secured by Design’ sash windows that have been put through a series of rigorous tests by police to ensure they offer excellent levels of safety. 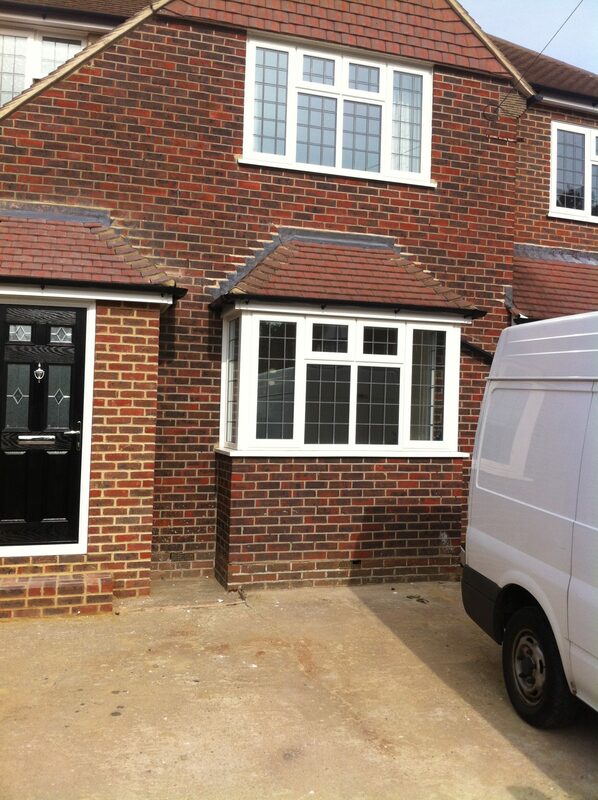 Many windows can also be fitted with limit stops to restrict how far they can open, hampering potential intruders. Upgrading the uPVC sash windows can potentially increase the price of your property so putting money in a new and long-lasting set of sash windows is a wise choice. more about our sash windows or any other products that might appeal, please ring us on 0208 542 2233, email us at [email protected] or fill in an online enquiry form.